In the year 2065 the Earth has been made uninhabitable by nuclear war, those that survived escaped the planet on scout ships and were given the task of finding a new planet to repopulate. 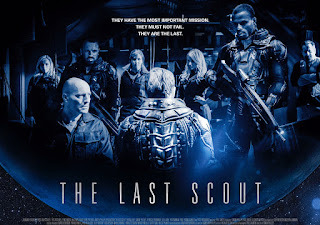 A small team on one scout ship named Pegasus have been on the search for 7 years, with very little fuel left they desperately need to be the ones that find that suitable planet. 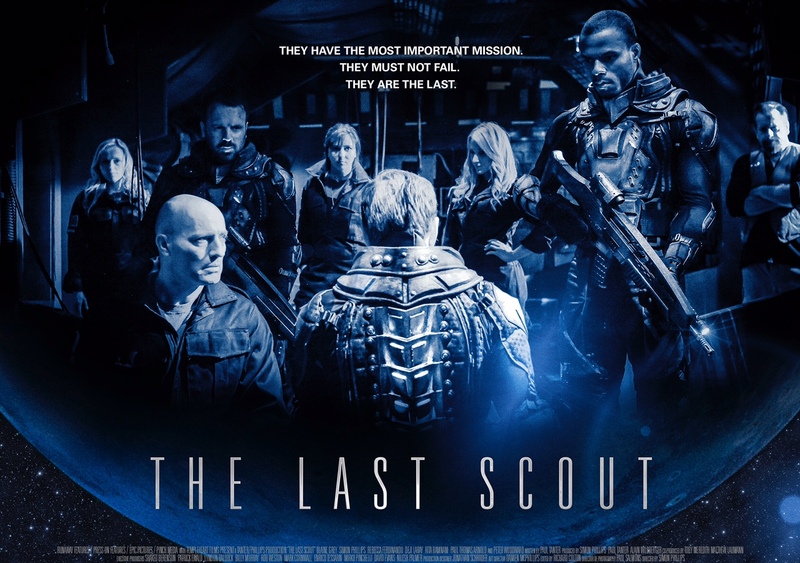 When they come across a derelict Chinese scout ship very close to a potential planet of interest, they board the ship to scavenge what they can before they launch a probe to the planet. This is where things start going horribly wrong for the team. It begins with visions of Earth as we know it then flashes of nuclear devastation with a very Morgan Freeman esque narration of the story unfolding which leads us to the crew of Pegasus. It starts off fairly well, the cast are proficient enough but some characters are stronger than others. My personal favourite character being Pete the Engineer played by director Simon Phillips, who is cocky and loveable in equal measures. Other cast members include Peter Woodward (Babylon 5) as the angry Edward and Blaine Grey as the well chiselled but rather wet Captain Jon. There are a couple of kids on board too but they aren't too annoying. Somewhat slow and stunted in places it may be in need of a bit of trimming down but aside from that it has a solid story and draws on familiar undesirable generational human traits of political and racial views that remain relevant regardless of the time frame. The special effects are low budget but the practical ones are fine, the effects for the set and the ship remind me of late 80's/early 90's TV show Red Dwarf a bit only without the intended humour but I did not hate them. There is a vision that appears to the Captain on numerous occasions, I'm assuming to explain some important details, but I could not understand a word it was saying with the effects used on its voice which made it far more of an annoyance then anything else. On board Pegasus they mention numerous classic 70's and 80's movies which was a nice touch plus on a couple of occasions they are watching Night Of The Living Dead! Confusing at times and a little slow but not actually that bad, if you're into Sci-Fi this is worth a watch.